Wesly Victor Nastiuk, born July 21, 1936 in St. Francis, Ontario, Canada, the only child of Nicholas Nastiuk and Domka Sandul Nastiuk, passed peacefully on Thursday, January 24, 2019, 13 years to the day that the love of his life, Darlene Elise Johnson Nastiuk, passed. He also is preceded in death by his son, Mark Allyn Nastiuk He is survived by his son, Mark Edwin Nastiuk (Sharon) and their daughters, Krystal and Sarah; his son, Glenn Wesly Nastiuk (Kathleen) and their children, Zachary and Victoria; his daughter, Nicholle Elise Howard and her daughter, AnnaLynn Elise; his daughter, Michelle Renee Grantham and her children, Alexander and Ava; his daughter-in-law, Brenda and her children, Chad and Brandon; and 6 great grandchildren. 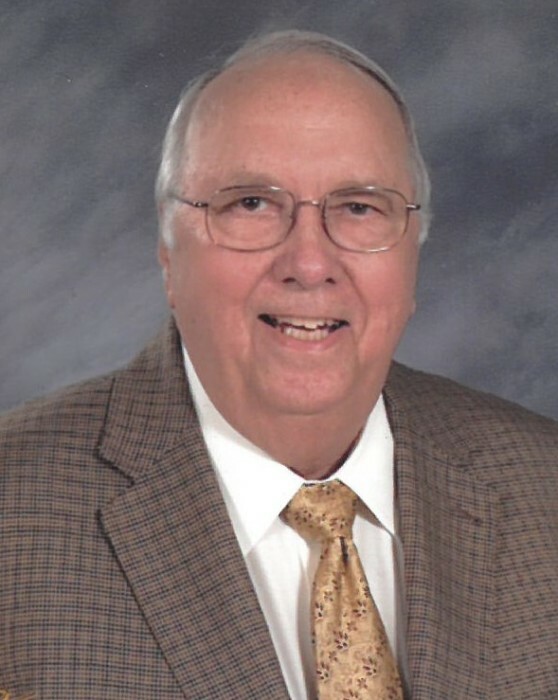 The family will receive friends from 1-2, Saturday, February 2, 2019, at Currie-Jefferson Funeral Home, Hwy 150 in Hoover. Service will follow at 2 PM in the chapel, Jim Profetto officiating. Interment will be in Jefferson Memorial Gardens, South. In lieu of flowers, the family requests donations be made to the American Heart Association in memory of Wesly Nastiuk or to the American Cancer Society in memory of Darlene Nastiuk and Mark Allyn Nastiuk.